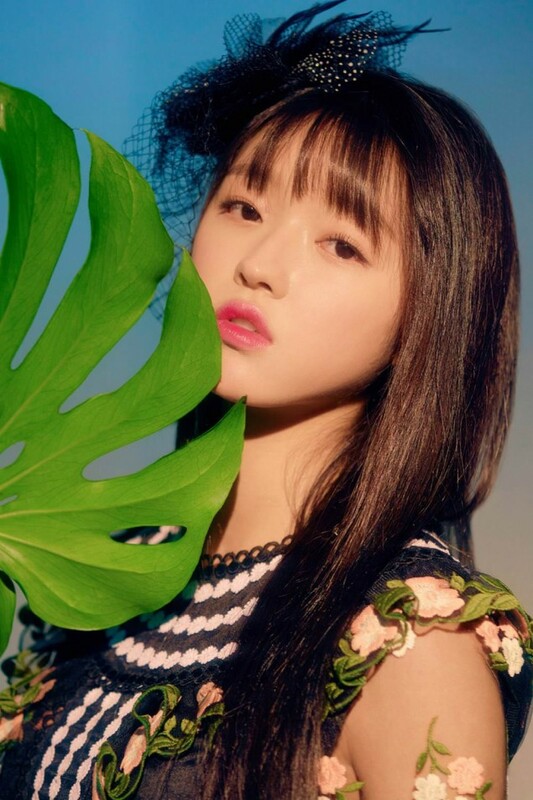 Another series of individual teaser images have been released by�Oh My Girl. 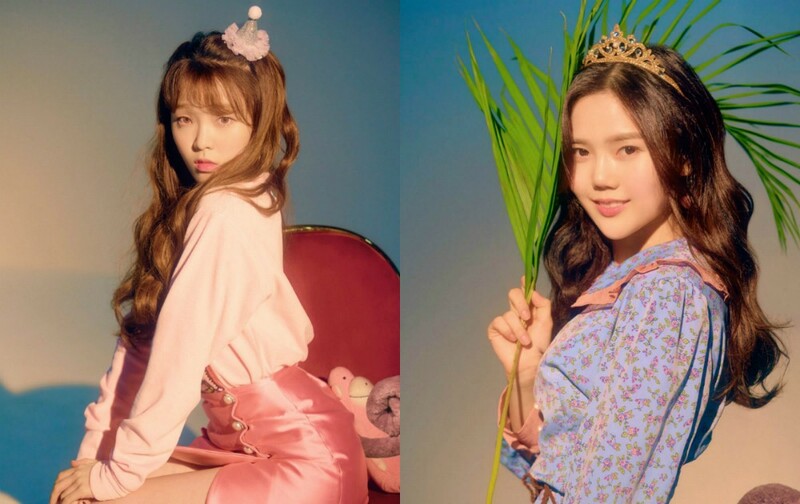 Oh My Girl will soon be making their�comeback with "Banana Allergy Monkey", the�title track from an upcoming pop-up album 'Banhana'. 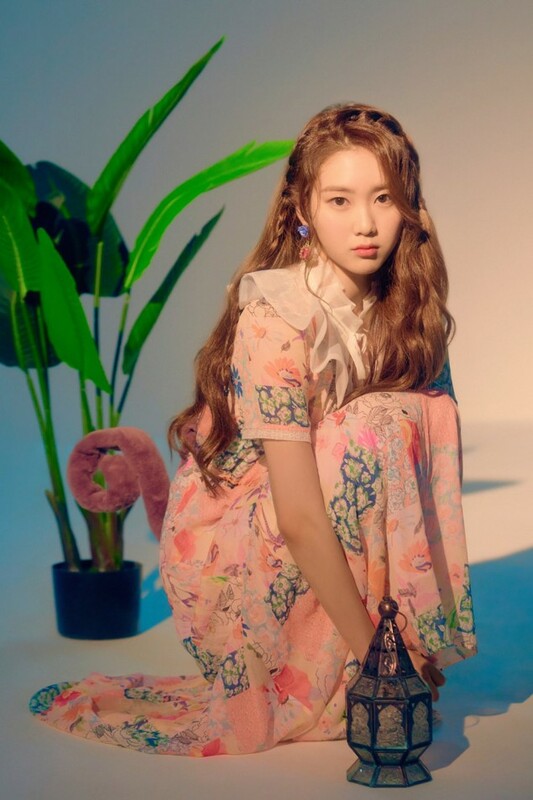 Before that takes place, one more set of teaser images have been released for everyone to check out. 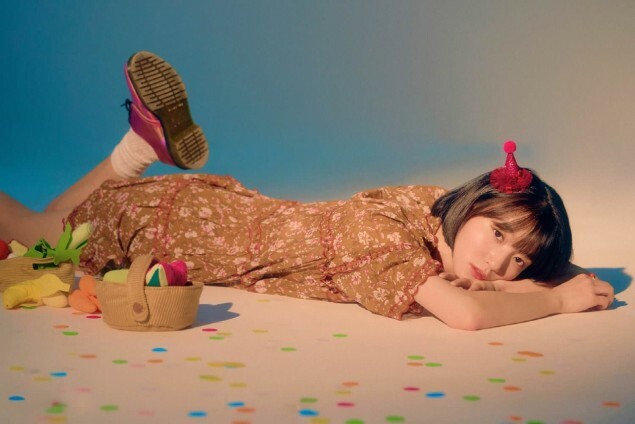 Rather than the usual cute concept, for this particular set, they decided to go for a more retro look. 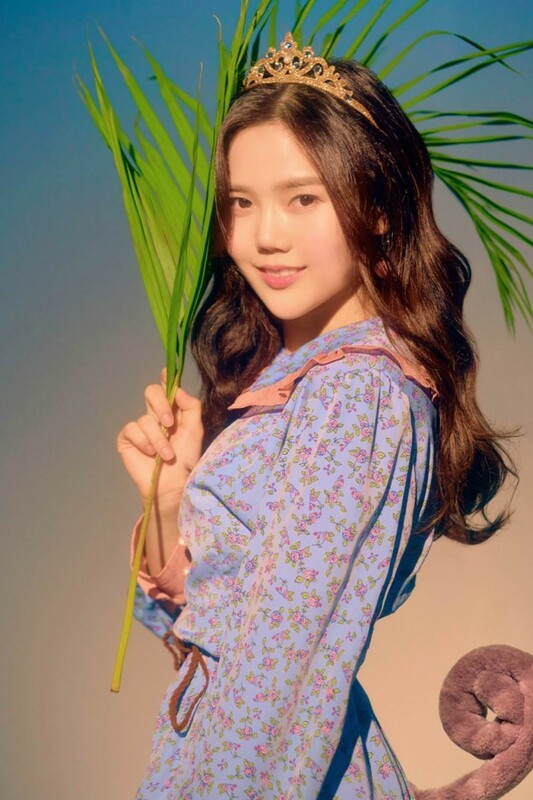 Check out the entire batch of teaser image below! 'Banhana' will be released on April 2 KST.